The best time of year in sports has returned and so has our DL Bracket Challenge for the 10th year. Seriously, we’ve been doing this for a freakin’ decade. That’s kind of awesome! To celebrate, we’re giving away a OnePlus 6T to whoever can win this year’s contest. Non-sports people, are you confused? I’m talking about the 2019 NCAA men’s basketball tournament that kicks off this week. Each year, we do a contest called the DL Bracket Challenge for the tournament, similar to the office pools and other challenges you may enter with friends, co-workers, and family. But when we do it, we give away fabulous tech prizes. You don’t have to be a sports fan to enter a bracket challenge, all you need to know how to do is click a few buttons in a bracket. It takes zero skill to enter and win one of these. Most people who do win know nothing about NCAA basketball, as this is complete luck for the most part, even if John Miller in finance is completely sold on some analytic that there will be a Sweet 16 round upset of Virginia by UC Irvine. So yeah, if you want to win a OnePlus 6T, you should enter this. UPDATE: On the contest page, it sure looks like a bot created a couple of thousand spam accounts under a name scheme like “ESPNFAN9160202620 1.” If any of these “ESPFANXXXXX” accounts win, I’ll simply go to an actual entry to reward the winner. I’m also trying to mass delete them, but it could take a while. Apologies. UPDATE 4/20: We’ve got a winner and that winner is azcardoso2! Thanks to everyone for participating and dealing with the bot flood. We’ll be sure next year to put in measures to deal with them. Prize: Winner takes home a OnePlus 6T ($549). Join the Droid Life group from above (create an ESPN account if you need to). 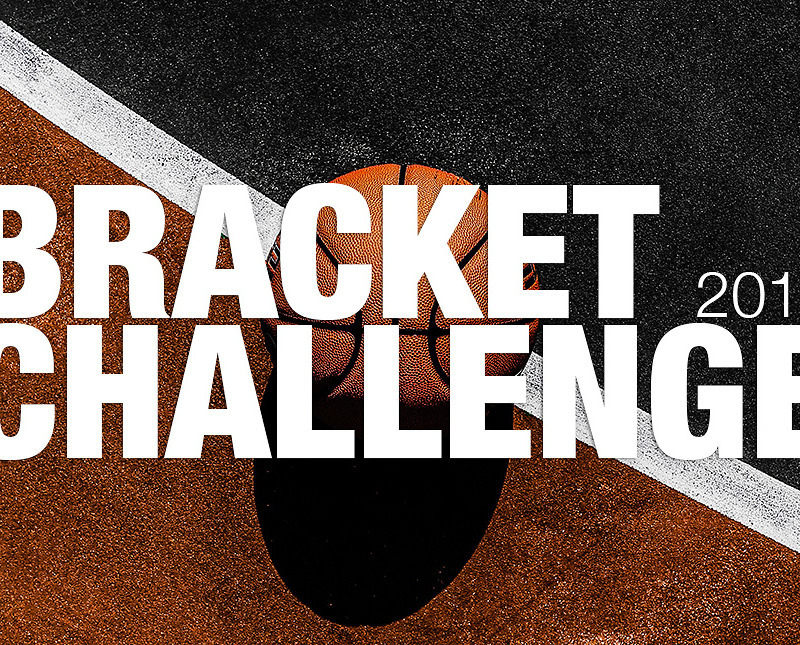 Fill out your bracket and submit before the “Round of 64” games start Thursday morning (March 21). There are games tomorrow and Wednesday, but you still have until Thursday before you need to be entered. Winner with the highest total points following the NCAA Championship is our winner. We use ESPN and their scoring system, along with their tiebreaker system. This is a “winner takes all” competition. We use the “Locked” setting, which means you can’t swap out brackets once the competition starts. We only allow 1 entry per person. On the morning following the NCAA Championship game, which takes place on April 8, we’re asking that the winner email us. Once that happens, we have ways to verify the winner. We have to do this because ESPN took away all messaging means from their platform. Unfortunately, all of the other NCAA Tourney options won’t work any better.